As with other oil and gas projects that require a high crude price to break even, some oil sands projects have experienced delays and cancellations over the past 12 months. Although, the production of oil sands in Canada is set to continue its path of growth, with plans for six new oil sands projects and the expansion of 11, according to research and consulting firm GlobalData. 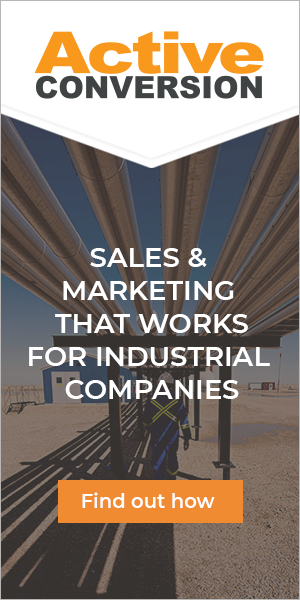 The company’s latest report* states that this growth will be supported by the size of the resource, the well-established and developed industry in Alberta, and the relatively secure demand for heavy crude oil in the refining market of the US. GlobalData estimates total capital expenditure for key planned oil sands projects to total US$82.8 billion, of which US$40.6 billion is expected to be spent between 2016 and 2025. Key oil sands planned projects are expected to contribute 715,000 barrels of oil per day (bd) of incremental supply by 2023. Among the major operators, Canadian Natural Resources Limited is expected to lead in terms of liquids production mainly due to its Horizon mining project. Cenovus Energy Inc. will lead in terms of operatorship of planned Canadian oil sands projects. The company is expected to operate five projects – Narrows Lake, Foster Creek Phase G, Foster Creek Phase H, Christina Lake Phase F, and Christina Lake Phase G. In addition, Canadian Natural Resources Limited, Husky Energy Inc., Pengrowth Energy Corporation and Suncor Energy Inc., are expected to operate two projects each. GlobalData estimates an average internal rate of return for these expansion projects of about 7%. Of the oil sands projects currently on hold, Kearl Phase 3 with a capacity of 80,000 bd and Kearl Phase 4 Debottleneck with a capacity of 45,000 bd are the two major projects expected to start operation in 2016 and 2017, respectively.